I wrote a book in 2008 with my French press colleague Valérie Dufour. 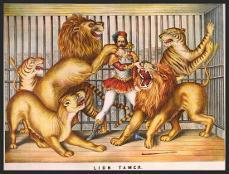 It's called Circus quebecus: Sous le chapiteau de la commission Bouchard-Taylor. It's on Amazon.ca, selling for $22 ($18 for the eBook edition). You can read the table of contents, introduction and part of the first chapter, for free, on our publisher's website (click on "Feuilleter cet ouvrage," in red). For English readers, I've translated a few excerpts from other chapters; you'll find them at the bottom of this page. The public hearings of the Bouchard-Taylor commission in the fall of 2007 were a milestone in Quebec's troubled history with its minorities. Day after day for three months the commission criss-crossed Quebec, stopping in 17 cities between mid-September and mid-December to take the pulse of the province on the issue of immigrants and their religions. It was an exercise in discovery between Them and Us. It was a chance for new Quebecers to talk of exclusion, discrimination and, conversely, their pride of being part of the Quebec fabric. It was also a chance for old-stock Quebecers to talk of their hopes and fears for this French-speaking and secular part of North America worried about its culture being eroded by other languages, by other religions, or simply by religion, period. 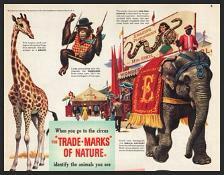 Like any public consultation, the open-microphone, televised forums attracted their share of oddballs, too. 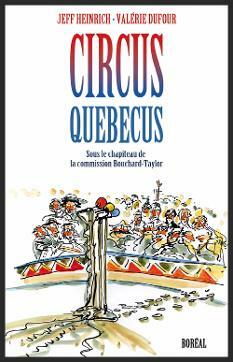 Circus quebecus: Sous le chapiteau de la commission Bouchard-Taylor (Under the Big Top of the Bouchard-Taylor Commission) is a 208-page account and analysis of the road show. It was published in French by Les Éditions du Boréal in April 2008. A year later, the Ryerson Review of Journalism ran a cover story that looked at how we in the Quebec media covered the reasonable-accommodation "crisis". Valérie and I are quoted extensively in it, along with colleagues at La Presse who also followed the story closely; Circus quebecus gets a bit of a plug, too. For a less sympathetic view of the media's role – and specifically mine – try French sociologist Jean Baubérot's book, Une laïcité interculturelle : Le Québec, avenir de la France? (Les Éditions de l'Aube, 2008). It's a fun read.